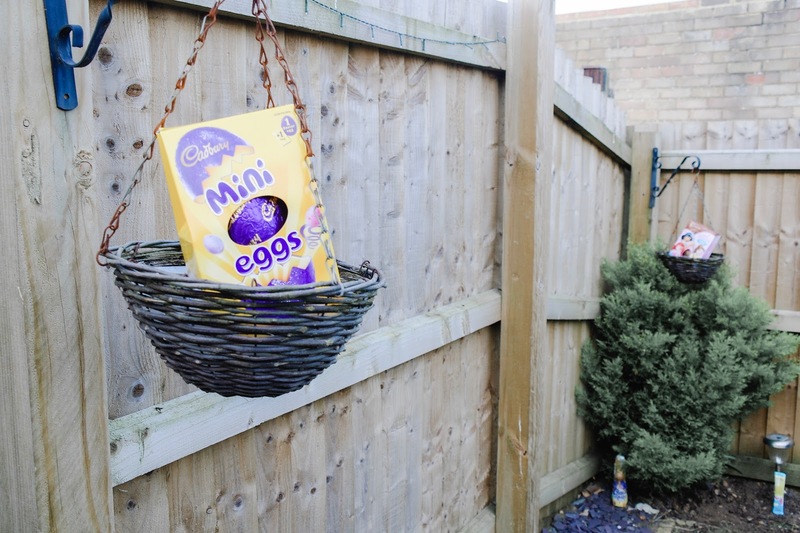 Easter just isn’t Easter without an egg hunt. This year we have decided to put on a little egg hunt for our little bunny. We took our daughter on a hunt a few years ago but I don't think she could really appreciate it at the time. However this year both my husband and I decided to host our own one in the back garden. But it was really important for us to make it special for our bunny loving girl. Good weather? Check. Cute little basket? Check. Eggs, eggs and more eggs? Check, check and check. Let's go hunt. Well we wasn't expecting an early wake up call from the little lady, we think it had something to do with the fact that the noisy neighbours headed out into their garden in search of eggs at 6.30 in the morning. Well she's up now so we may as well get prepared for the egg hunt. 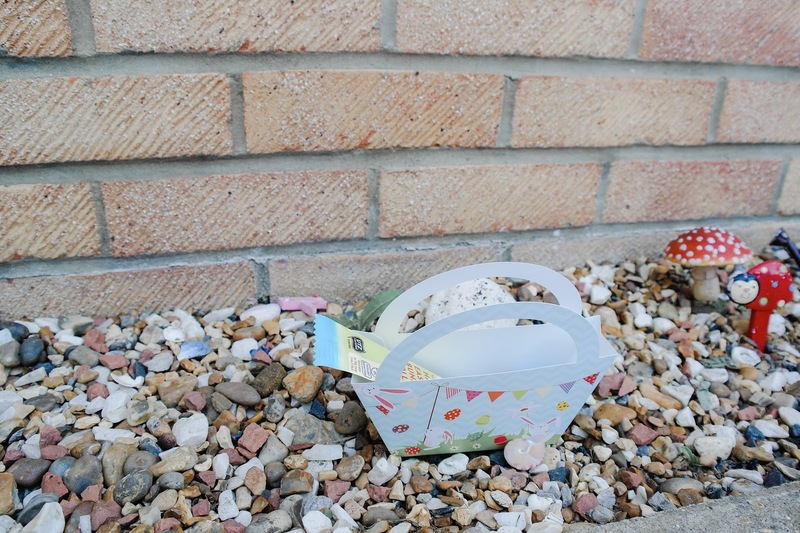 Considering it's a bank holiday weekend the weather has been glorious, we decided to do the Easter egg hunt outside. Thankfully the grass was only a little damp, giving me enough time to scatter the eggs everywhere before the sun came our way. We ate hot cross buns and my husband decided to try and entertain our daughter while I set up the Easter egg hunt without my daughter knowing. I sneaked back into the house and she was already prepared with her bunny ears and basket. As soon as we opened the back door the scattered eggs immediately caught her eye and she let out a very excited shriek. With our little one we chose to use visual clues, rather than written ones. You could cut out arrows out of pastel coloured card to direct your little hunters in the right direction, it's always a great way to help you stay on track. If I made the hiding spots too tricky she may unleash an almighty tantrum or make her super grumpy. And no one wants that! So I decided to hide the eggs in obvious places rather than under or inside other objects. 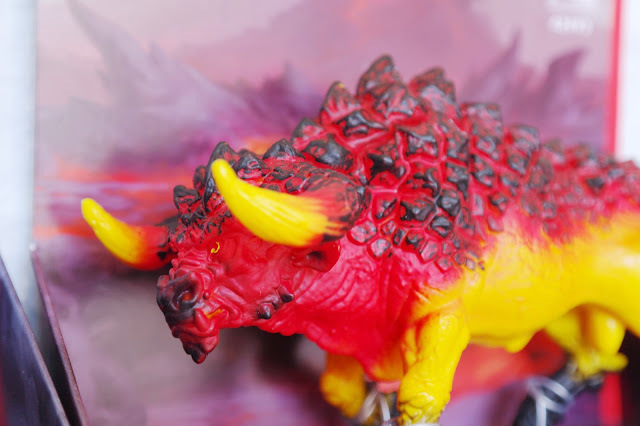 As I wanted to keep our little hunt really simple and easy. We picked up a pack of bunnies on sticks to guide our little egg hunter and used ready made pointers and directions. A pack was only £1 and it saved us a lot of time, so we can indulge in a little chocolate. When it came to hiding the eggs we tried to be as creative as we could. Planters and tree branches are some of the more obvious ones, but we also placed some in our hanging baskets, under her bike seat and beside the bin making things a little more challenging. It was so much fun watching her getting so excited while filling her little basket with treats. It was so lovely to hear her be so grateful for each and every egg that she found. At one point she said that she had too many and that the Easter Bunny should have given some to the other children. She's a cutie isn't she? However, our Easter fun wasn't over because there was one more surprise waiting inside for our little bunny. Over the last few months we have introduced pocket money to our daughter in return she has to do daily chores like making her bed, eating her vegetables and tidy her toys. We also ask that she has good behaviour at school and at home. I have to say that introducing the pocket money has been amazing and given her a little incentive to be extra good. 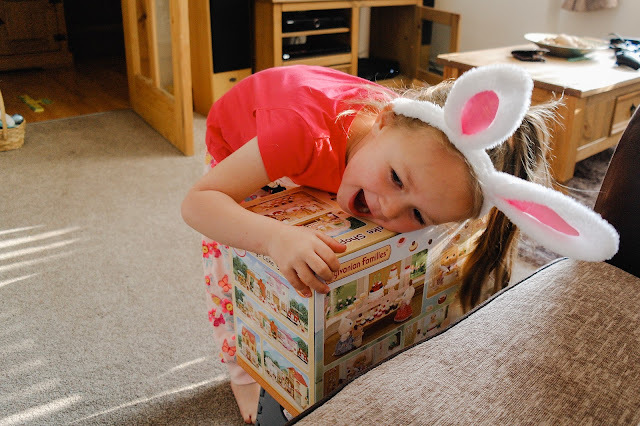 There's a toy that she's been saving her pocket money for, a Sylvanian Families Village Bakery. So my husband and I decided to give her something a little extra for Easter and get her the Village Bakery. It's safe to say that she soon forgot about all those delicious eggs she collected. So what did you do for Easter Sunday? 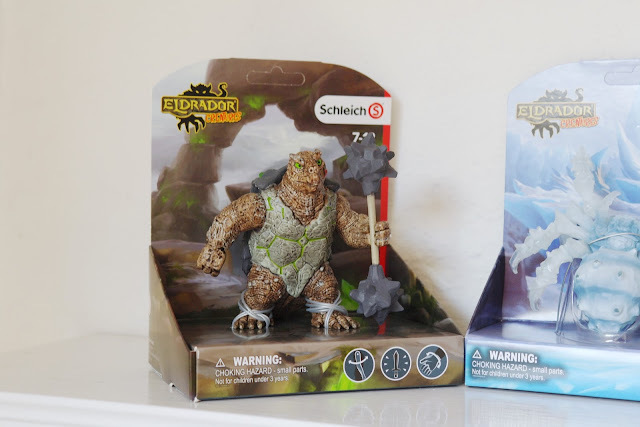 Did you host a egg hunt or did you adventure out into the wild to look for eggs? 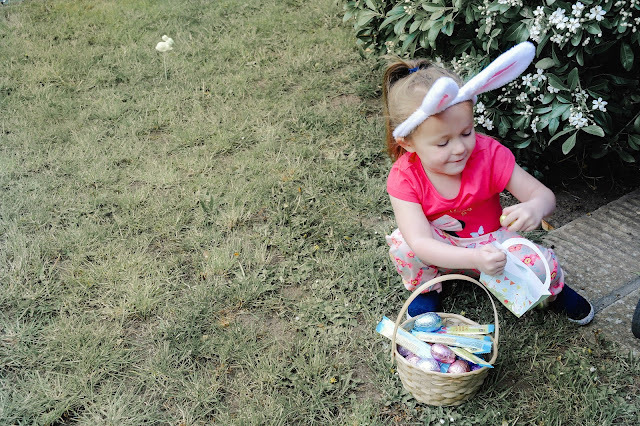 Preparing for Easter helps us embrace the full meaning of this important celebration, but it's also time for a little fun and laughter with the little ones. Easter just isn’t Easter without an egg hunt. Now doing our own Easter egg hunt isn't something that we have actually done. We took our daughter on one a few years ago but I don't think she could really appreciate it at the time. 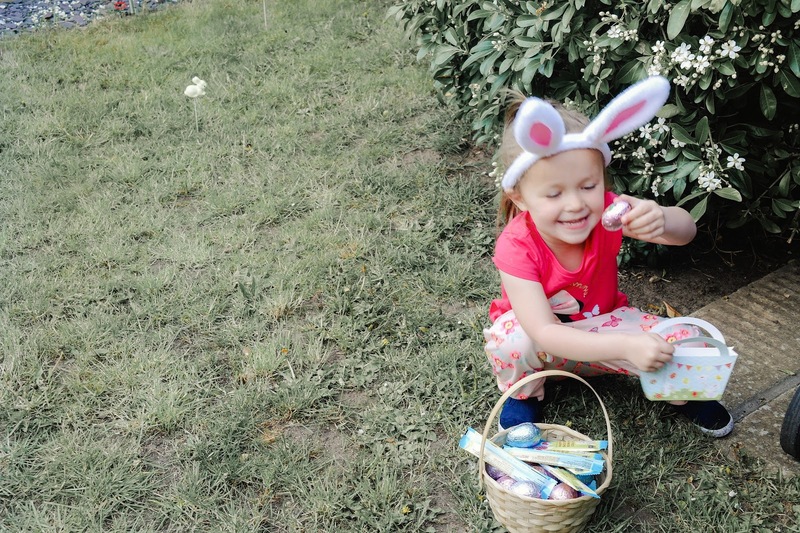 Now that she is going to school and has been learning about the real reason we celebrate Easter, it's time for her to embrace the fun. The Easter Bunny! As a child, the Easter Bunny didn't exist! We never did an Easter egg hunt. We used to go away with my parents and grandparents for a little holiday. So the whole Easter bunny and hunt thing didn't really interest us. However the same cannot be said for my bunny loving little girl, about a week or so before the school term ended the Easter Bunny was mentioned a few hundred times. 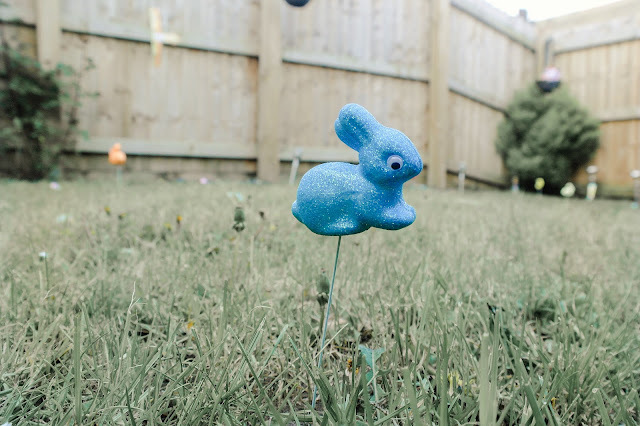 So this year both my husband and I had to create a little Easter egg hunt in the garden, and make it a brilliant one at that. Good weather? Check. Cute little basket? Check. Eggs, eggs and more eggs? Check, check and check. So now it's time to plan an Easter egg hunt? 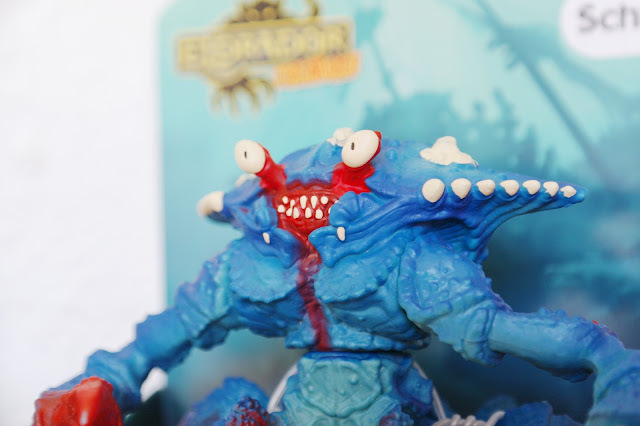 For those that don't have a clue, don't worry use these egg-stra helpful tips, there’s no reason why it shouldn’t all go to plan and leave you with happy chocolate covered faces. Get your house ready by hanging pastel balloons outside your home and an Easter decoration on your door so everyone knows where they are going. You could go and hang some pretty pastel bunting, and anything bunny-esque. 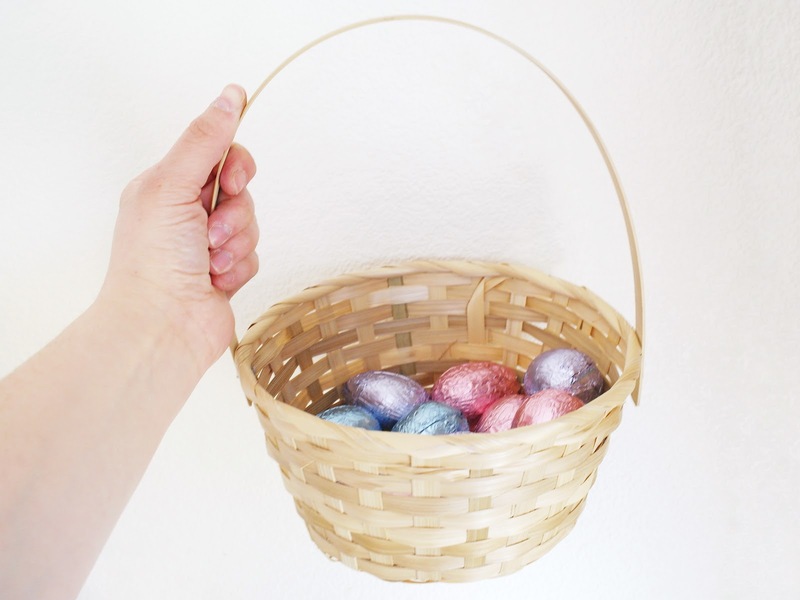 You don't have to go overboard decorating for the egg hunt. I have seen a lot of Easter trees in the supermarkets, I was tempted but I didn't want to go overboard with the decorations this year. Well, you can't really call it an Easter egg hunt without a few eggs, right? You need eggs galore. If your hunt will include more than one child, avoid the tears by colour coding the eggs and ask each child to search for only a certain colour. Or make everyone a list of the colour or numbered eggs they need to collect, so they tick as they go. 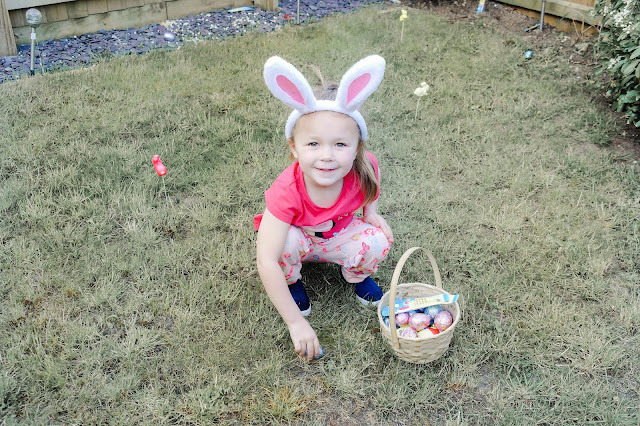 As this is our first Easter egg hunt in the garden we went a little crazy with the eggs. We stocked up on these gorgeous pastel coloured eggs from the supermarket, and even managed to get hold of some Peter Rabbit Easter Hunt chocolate eggs, mini eggs and chocolate lollipops. In addition to these eggs, we also brought a couple of boxed eggs that are slightly larger in size and come with extra goodies. 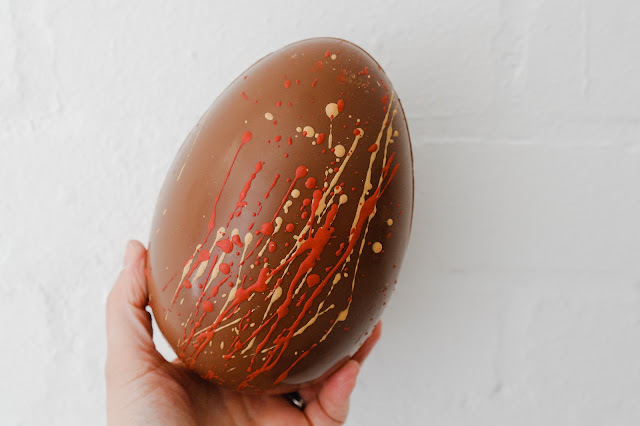 We couldn't wait to get our hands on the Lir Chocolate Egg that was beautifully handcrafted and decorated Belgian Milk Chocolate Eggs, and will be sold eggs-clusively in selected Tesco’s stores across the UK this Easter. Accompanied by an assortment of four uniquely flavoured chocolates from Lir’s hugely popular Discovery Collection, including Cinnamon and Cream, Salted Caramel, Hazelnut Gianduja and Coffee Crunch, these luxurious eggs are the perfect gift to treat both yourself and your loved ones this Easter. 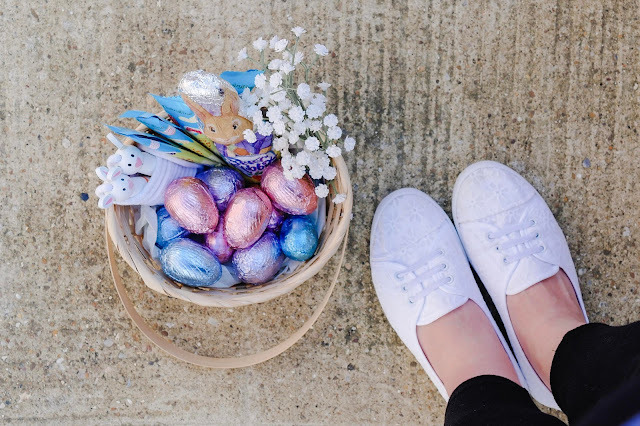 As every egg hunter knows, preparation is everything and this means having a suitable basket or bag to collect all your sweet treats. You can buy these from craft shops or supermarkets to be used as it is, or you can customise with bows, ribbons and Easter themed stickers. 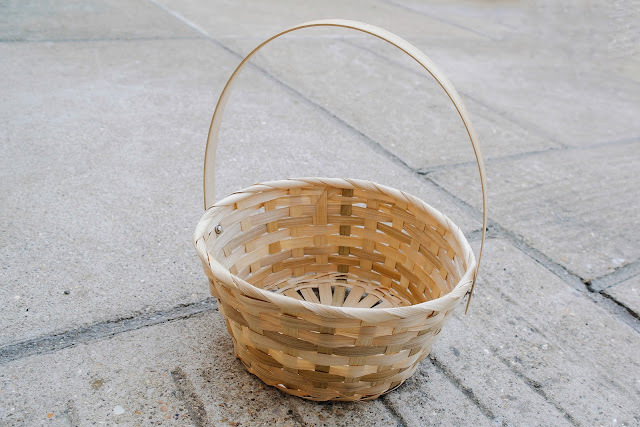 But, if you don’t have time for baskets then don't worry a bowl or paper bag will be good enough. It’s all about what’s inside that counts here! CHOCOLATE, CHOCOLATE AND CHOCOLATE!!! Everyone's house and garden comes in all shapes and sizes. But the most important thing to understand with the little ones is that the hunt has to be as safe as possible, ensuring that all children won't get lost or feel completely overwhelmed. If it's a beautiful sunny day, make sure that all children are wearing their sun hats and have plenty of sun cream on, if it gets too hot or too much for the little ones you could move the hunt to inside the house. Wherever the hunt take place, be prepared to stay with it for the long haul. Little people tend to take their time with things like this, or they are over excited and miss the directions or clues. With little ones it would probably be best to choose to use visual clues, rather than written ones. You could cut out arrows out of pastel coloured card to direct your little hunters in the right direction, it's always a great way to help you stay on track. Just bare in mind that making the hiding spots too tricky may unleash an almighty tantrum or make your little one super grumpy. So hide the eggs in obvious places rather than under or inside other objects. 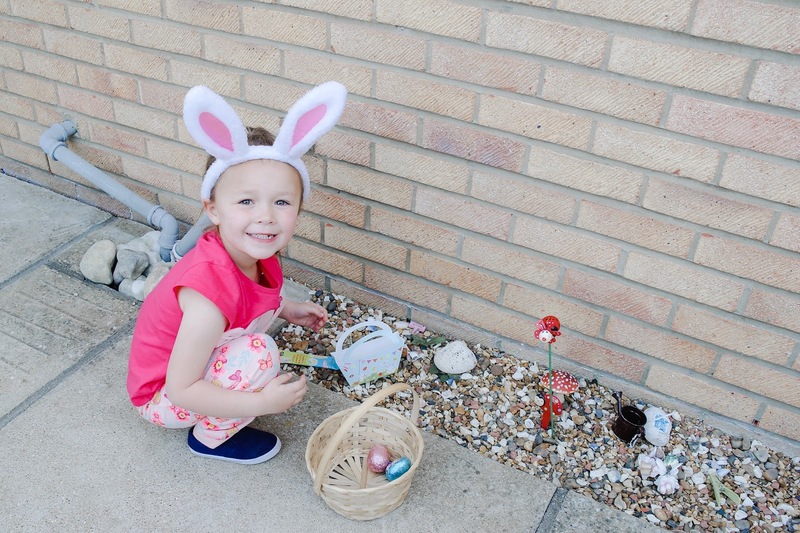 We plan on keeping our little hunt really simple and easy and picked up a pack of bunnies on sticks to guide our little egg hunter and used ready made pointers and directions. It was only £1 and I think that this will save up a lot of time, so we can indulge in a little chocolate. 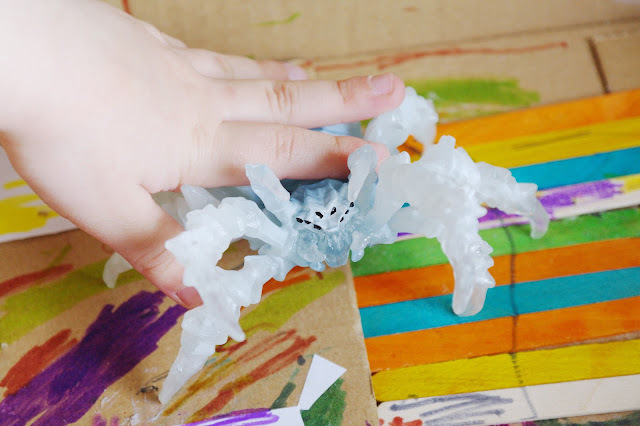 When it comes to hiding your eggs try and be as creative as you can with little ones. Planters and tree branches are some of the more obvious ones, and small baskets and bins make things a little more challenging. 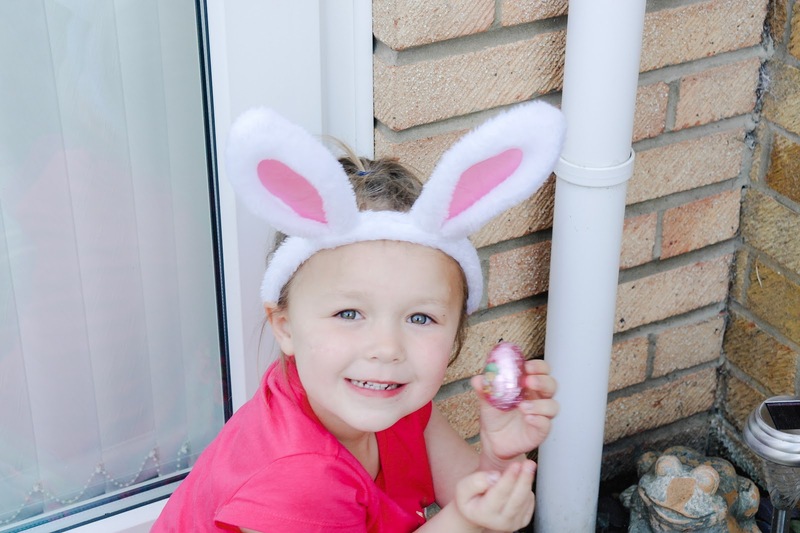 When all the eggs have been found, eaten or stashed away why not play some Easter themed activities, you could sing some songs about bunnies, ducks, or sheep. You could even play some games. A few games could include an Egg Dance where you place a few eggs on the ground and turn on the music. The whole idea of this game is to dance among the eggs while breaking as few as possible and the winner gets a prize. Another great game to play is Egg Tapping which involves two contenders holding hard boiled eggs, here each player takes a turn in tapping the other's egg without cracking their own. Bunny, Bunny, Hop which is like duck, duck, goose with a hop. It's the perfect Easter activity. Change the words to bunny as you tap each child and hop when one child is selected. Instead of running around the circle, players hop with their feet together. 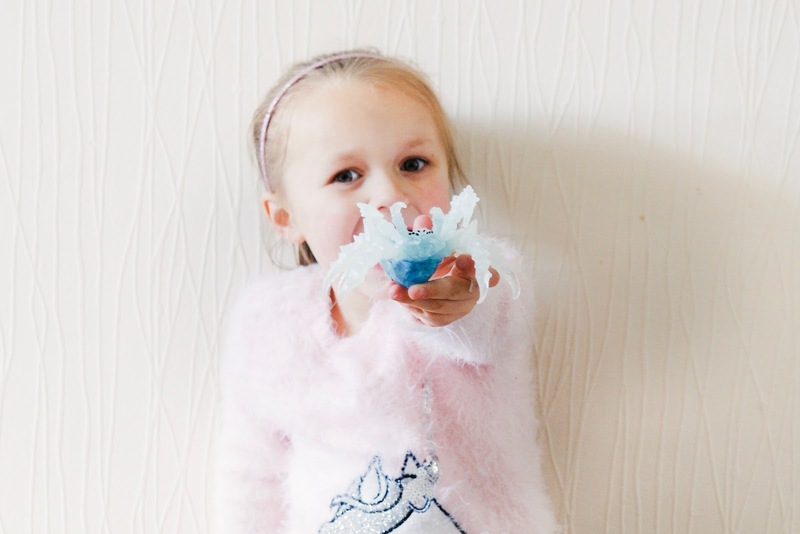 Egg Hunt Acting which is like the classic game charades, this Easter egg hunt idea is perfect for adults! Once the eggs have been found, gather inside for a festive Easter-themed acting contest. Divide into teams and see who can guess the most! Even though it may be tempting to eat chocolate for breakfast, lunch and dinner, after all it is Easter. It's always a good idea to try and make the chocolate last as long as you can, so as soon as the hunt is over stash as much chocolate as you can away or at least out of eye level of little ones. 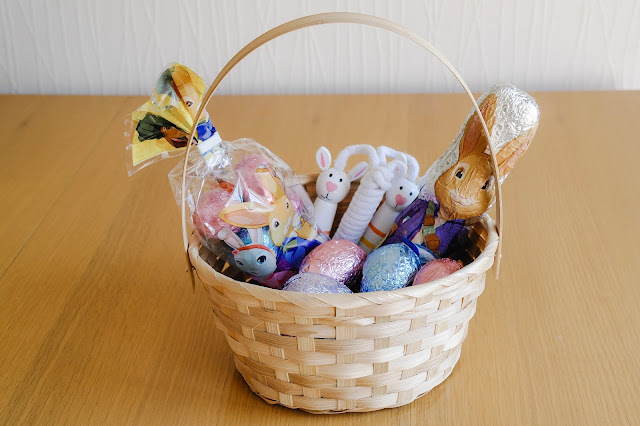 I know that this year I will try and avoid the eggs as much as I can, so try and avoid dipping into the chocolate stash while the little ones are asleep too, even though it's more than tempting. Are you thinking about buying a new car? Well, hopefully you have come to the right place as buying a car can be stressful and more than a little tricky. That's without even thinking about the practicality and safety of a car for any special cargo you may have to chauffeur around. My husband and I have always purchased our cars. We have brought a couple of cars outright and had some on finance. So you could say that over the years we have picked up a few tips and tricks when it comes to buying a car and perhaps this post will give you some ideas or at least give you some questions to think about. There’s a wide range of options when it comes to purchasing a car, and sometimes it can be confusing and stressful trying to figure out the best deal for you. There's so much to consider from researching, booking test drives, understanding the best models and manufacturers and that's all before one of the most important factors, the cost. It's easy to get over-eager about a new car without reading into the fine print. The easiest and most obvious way to get a new car is to buy one outright, but that's not always an option for everyone. More people are choosing to get the cars in different ways, such as using personal loans, hire purchase and leasing. Today I thought that it would be a good idea to talk about leasing as a way to get access to a car with monthly repayments without the hassle. As you know over the years both my husband and I have changed our cars every few years. We have brought cars outright or used a personal loans but one way that we haven't really thought much about is leasing. At a glance, it could be just what we are looking for when it comes to getting a brand new car without any hassle with trading in selling the car on when the time comes. Leasing is a brilliant way of driving a brand-new car and accessing the many benefits that entails. However, you do need to be happy that it’s right for you and be comfortable with the company you’re dealing with. 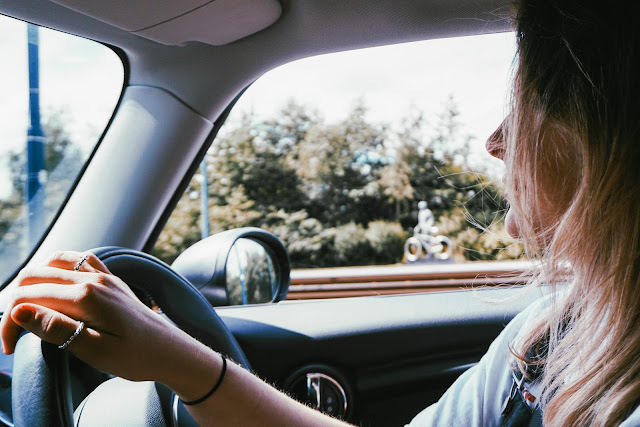 Leasing a car can vary from company to company, but generally, they specialise in car leasing where a financial agreement to made and set over a period of time such as 18 months, 2 years or more, where you pay a monthly contract for the car. But you don't own it. Instead, you reach an agreement with the car leasing company to pay a deposit (typically between three and nine months payments) and then recurring monthly payments for the term of the lease. At the end of the lease you return the car to the leasing company with nothing more to pay. 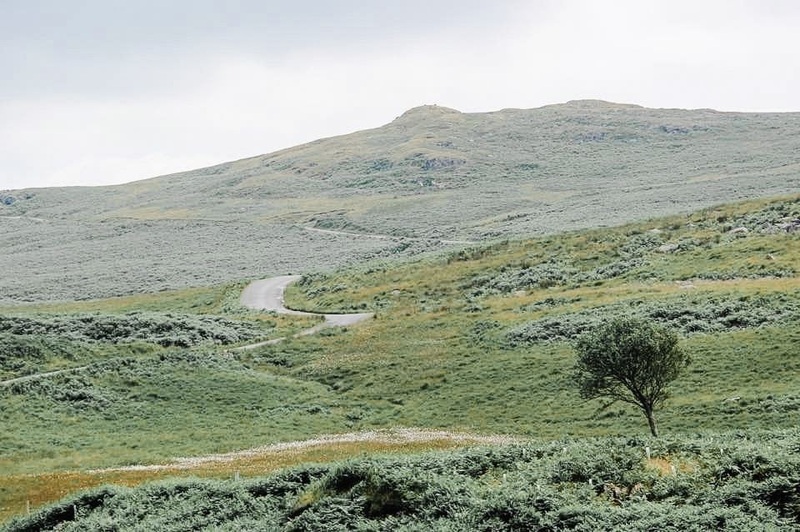 So consider a few things before heading down the leasing road. Before committing yourself to a car lease its necessary to shop around and get the best quotes, and actually understand them. I think that the most important question you should be asking yourself when it comes to a car lease is the cost. Would you be able to afford a monthly repayment? With any purchase, you must budget to make sure you can comfortably afford the monthly payments. 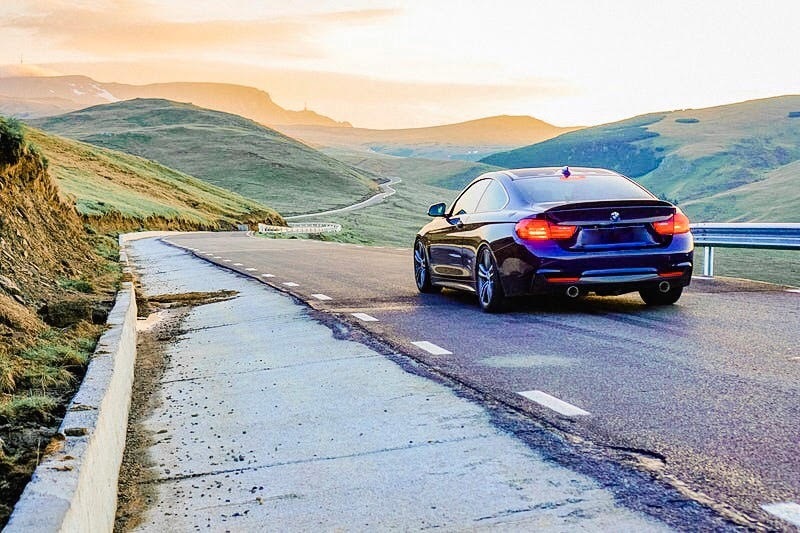 Car leasing can offer the advantage of fixing many of your motoring costs as you know exactly what you will have to pay and when you have to pay it, helping you to budget. Leasing arrangements may include other costs, like servicing, tyres, tax and insurance. You don't have to worry about depreciation. Any value the car loses over time is not your problem as you don't own it. At the end of the term you simply hand the keys back to the dealer. So you need to ask yourself, how comfortable will you feel about never owning the car? Whether business contract hire or personal leasing, there will be an annual mileage limit. At the start of the lease, you will set an estimated annual mileage with the leasing company. 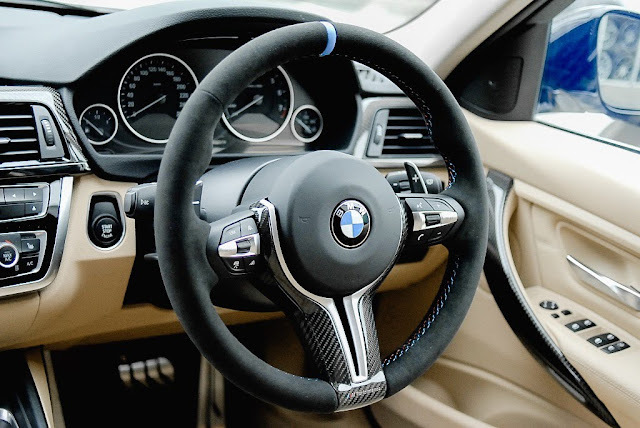 It is therefore important to choose the right deal, as should you exceed the mileage over the agreed term there will be more to pay at the end of the leasing deal. As you don't own the car when you use contract hire and leasing you will need to have fully comprehensive insurance. Third party insurance only covers damage to other people's property in the event of a claim, leaving you liable to the cost of repairs for damage to your vehicle. You should also consider things like the length of your lease. Before taking out a lease, you need to feel confident you will see out the lease term, because terminating early can incur additional fees. So keep these in mind when choosing the length and type of lease. Due to the fact that you would be leasing the car, you are more than likely to lease it over a period of time. So will the car you choose continue to suit your lifestyle? So if you're planning in having a football team with your partner, you may need to consider a mini bus instead of the BMX 4 series Coupe. So when taking a lease, think about what you’ll need from a car for the next few years to help you make the right choice. Is it Best to Loan or Lease a Car? Well that's the question really, because it all depends on a number if factors financially and personally. With loans there is a lot more to consider such as your personal finance, your credit rating and how much you borrow and at what rate. However, because of this reason a personal loan isn't always an option for everyone. With car leasing the most important benefit is financial. As they offer the advantage of fixing many of your motoring costs and you know exactly what you will have to pay and when you have to pay it. And there are no worries about depreciation as at the end of the term you simply hand the keys back to the dealer. Leasing is the simplest way to drive a new car. Blue Chilli Car are independent specialists at providing competitive vehicle leasing and financing solutions to small businesses and individuals alike. So if you are considering leasing a car then go over and browse their extensive selection of vehicles and perhaps even those BMW leasing deals that will sure to tempt you with no hassle. This post is written in collaboration with Blue Chill Cars. 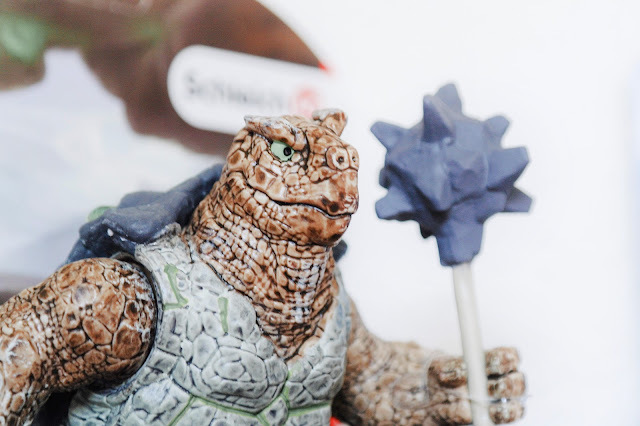 I don't know about you, but as a work from home mama to a four year old, life can get pretty crazy. When it comes to getting that four year old out the door for school isn't as smooth as I'd like. As a work from home mama my morning consist of running around the house making sure than my daughter has the correct uniform, her lunch is packed and she has everything she needs for her day at school. That's before starting work. 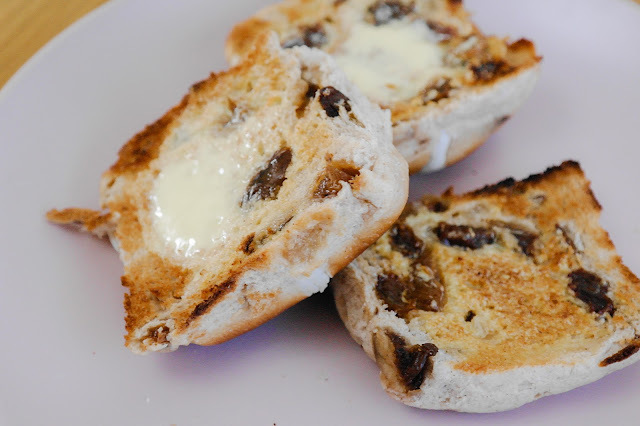 So you can imagine that sitting down and actually managing to eat my breakfast can be somewhat of a task, when I come to think of having breakfast it's a bit of a luxury. The truth is, I don't really like breakfast. When I wake up, I’m not hungry. However, breakfast is important, right? Everybody knows, breakfast is the most important meal in the day. However, trying to add things into my lifestyle to ensure that I eat something other than drinking copious amounts of tea before lunch have become pretty important lately. I have been trying these new Shaken Udder Milkshakes in the flavour 'Ooh La Latte' so I can get in some calcium and other vitamins to at least see me through to lunch time. So far, they have been keeping the hunger pangs at bay. 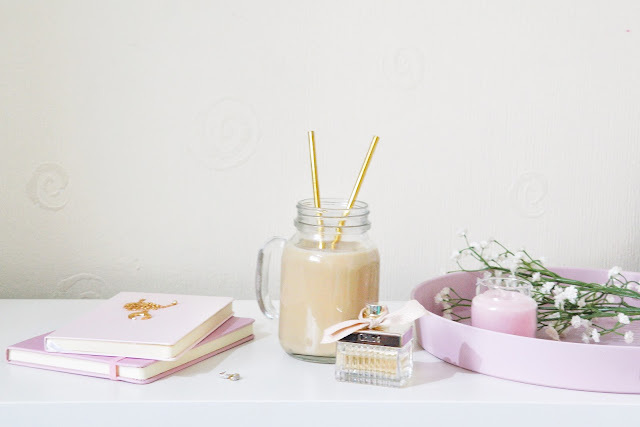 Not only are these milkshakes great for drinking, you can also use them as part of a diet or used in your meals such as adding them into pancakes or porride. There are endless of flavours so you can always give your flavours a shake up from time to time. They are full of protein, full of vitamins and very nutritious to add in your diet. The story behind Shaken Udder is quite an impressive one. The story began way back in 2003 at a festival, where a craving for a delicious fresh milkshake was just a dream. A kitchen, a blender and lots of different ingredients and Shaken Udder was born. Shaken Udder has grown from strength to strength with more flavours, and more products being put on the market. They have even gone to festival scene to truly make that craving for a fresh milkshake a reality. Shaken Udder have an extensive range of flavours, sure to tickle everyone's taste buds. 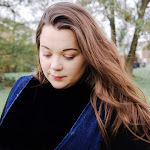 Personally, there are a few that are my favourites such as Chocolush and my daughter's favourite is the Strawberries and Clotted Cream and now this Ooh La Latte is going to be in the favourite list too, and let's face it us mamas need our coffee fix most days. These milkshakes are made from real fruit or Belgium chocolate with no artificial colours, preservatives or flavourings, making sure that Shaken Udder packs a punch in the milkshake world. These tasty milkshakes are also available in different sizes; 750ml, 330ml, and even 200ml cartons for the little ones. 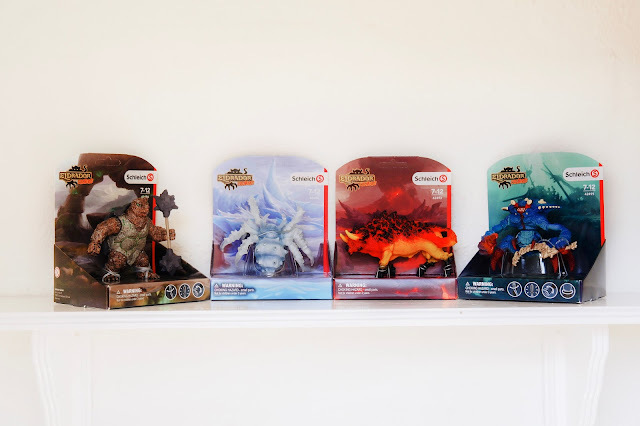 Over on the Shaken Udder website there are different size bottles and cases available for purchase or you can get yourself on their stock lists. Shaken Udder Milkshakes are a delicious and tasty milkshake drink that is made using some of the best ingredients to create authentic and great flavours. 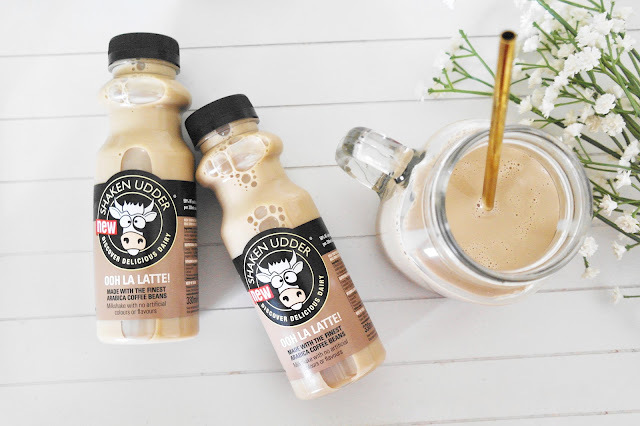 For me one of the best things that I have found with Shaken Udder is the percentage of milk that is used in these drinks, I can feel good to know that my daughter would getting some much goodness from each and every serving. I think that the packaging, size and range of flavours is excellent and these Shaken Udder milkshakes are something that we would buy again. We already have a couple of flavours in mind for our next weekly shop. 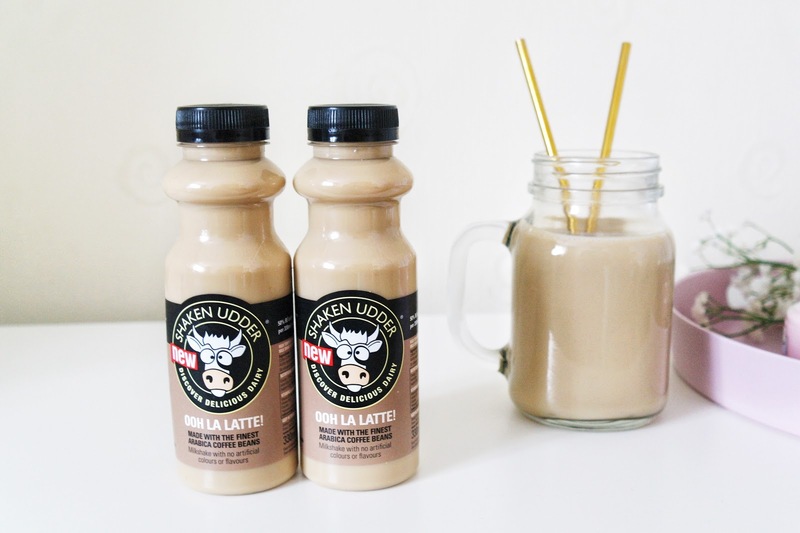 So coffee fans rejoice, and try these amazing Ooh La Latte Milkshakes! They are super delicious and give you that coffee fix that so many of us need to see us through the day! We were kindly gifted a bundle from Shaken Udder for the purpose of this review. But as always my words and images are my own.